Russia will switch to other trade partners if economic sanctions are imposed by the US and the European Union, the Russian President's Press Secretary Dmitry Peskov has said. "If one economic partner on the one side of the globe impose sanctions, we will pay attention to new partners from the globe’s other side. 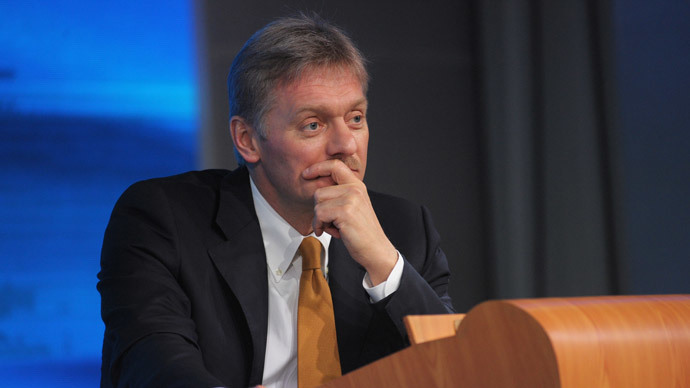 The world is not monopolar, we will concentrate on other economic partners," RIA news quotes Peskov. 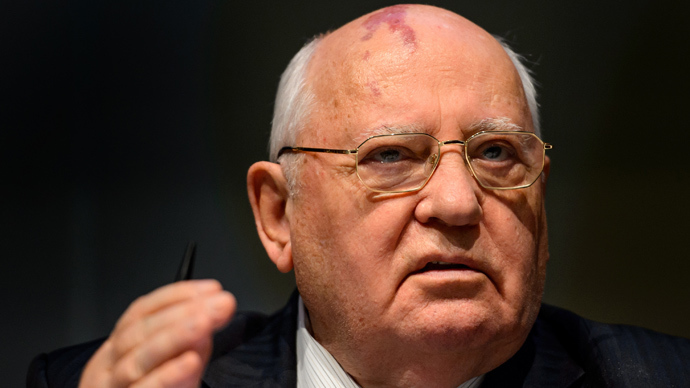 According to him, possible economic sanctions by the US and EU on Russia are unacceptable, and the Russian Federation intends to offer further economic cooperation with the European Union. "We want to keep good relations with the EU and with the US. Especially with the European Union as it is the main economic, investment and trade partner of the Russian Federation. Our mutual economic dependence assumes that we shall have good relations," the Russian President's Press Secretary declared. He also emphasized that discussion of global economic problems without involvement of Russia can't be a complete discussion. In a Tuesday telephone conversation between Russia’s Minister for Foreign Affairs Sergey Lavrov and the US Secretary of State John Kerry they discussed the situation in Ukraine, and Lavrov said sanctions imposed by the US and the European Union against the Russian Federation are absolutely unacceptable and won’t come without consequences. According to data from the EU’s Eurostat, Russia accounts for 7 percent of imports and 12 percent of exports in the 28 European Union bloc, making it the region's third most important trading partner, behind the USA and China. In turn, the EU is Russia’s biggest trade and investment partner, with trade turnover estimated at $330 billion in 2012. 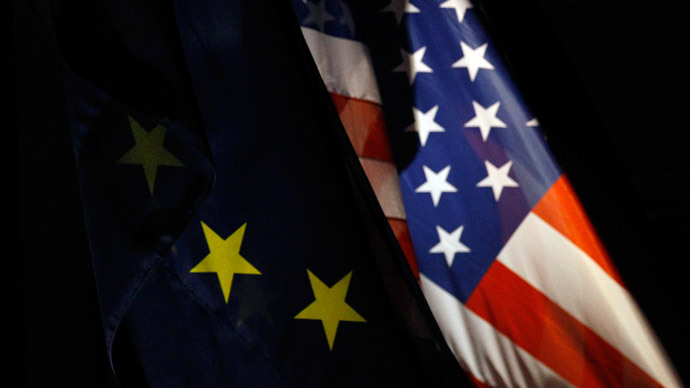 The introduction of sanctions may lead to a considerable financial losses for the EU. “The set of economic measures which the EU can apply is extremely limited”, says the deputy director of Institute of economic prediction of the Russian Academy of Sciences Alexander Shirov. 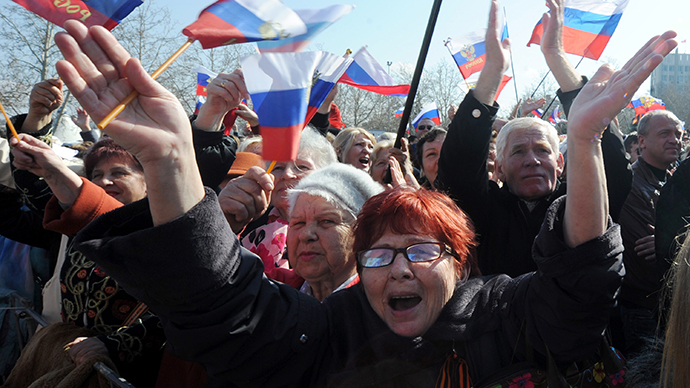 “The Russian economy is 3 percent of the world’s gross domestic product. We generate a considerable volume of demand for European products crucial to such countries as Germany, Italy and France. The absence of normal trade and economic relations with Russia essentially means losses for these countries," the expert concludes. The US is a much smaller trading partner for Russia, as its trade turnover with Russia was about about a tenth of that with the EU at $38.1 billion in 2012.In 2013, the value of its imports was $26.96 billion, more than double the value of its exports. US based companies that have strong business ties with Russia, including General Electric and Boeing, are becoming increasingly concerned over US plans to harden sanctions against Russia after the association of the Crimea. Businesses are afraid of countermeasures from the Russian authorities, says Bloomberg. The aviation subsidiary of General Electric, GE Capital Aviation Services, has a fleet of 54 airplanes in Russia. The largest aircraft leasing company in the world is watching closely the development of interrelations. Boeing is afraid the demand for airliners will fall if the dispute leads to a decrease in global economic growth. Some of the world’s biggest companies in the West have already said they would run their businesses with Russia as usual and won’t be involved in the political conflict. Rex Tillerson, CEO of Exxon Mobil, that has major exploration projects in Russia, said that the Texas-based company, wouldn’t take sides in the conflict between Russia and Ukraine. On a country level, Latvia has so far voiced the biggest concern over sanctions against Russia, as the adverse effect would hit the country the hardest compared to all the EU member states. The country could lose up to 10 percent of its GDP, as the action against Russia could have a big adverse effect, according to the country’s Prime Minister Laimdota Straujuma. On Monday Latvia also said that the EU should compensate any countries hurt by sanctions against Russia. On Wednesday the heads of nearly 100 companies from the Business Roundtable association will meet in Washington to discuss the question of sanctions.